Caroline Macsherry Mapp currently serves as the church’s bookkeeper. Since July of 2013, she has carefully tracked all of the church’s income and expenditures. Born and raised in Roland Park in Baltimore, she graduated from Mercy High School in 1990, and received her bachelor’s degree in business management from Villa Julie College in 1994. In addition to Second Presbyterian, Caroline is the bookkeeper for Roland Park Presbyterian Church, Handel Choir of Baltimore, Buckingham Manor Townhouse Association, Greenleaf Construction and Caring for Kids of Kenya. 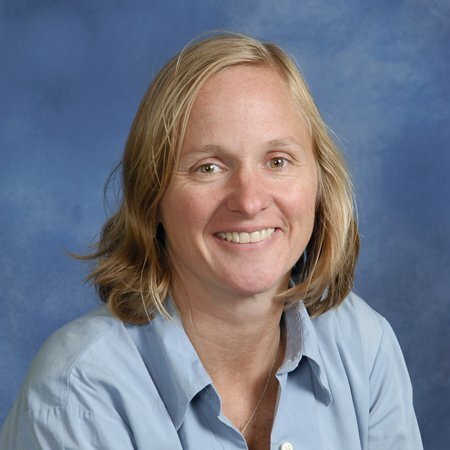 She is also the Administrator & Treasurer of The Roland Park Baseball Leagues, Inc., and is the Executive Secretary for the Roland Park Swimming Pool. Caroline has a son in the 10th grade at Boys’ Latin School and a daughter at Auburn University studying Biomedical Sciences. Caroline and her family reside in Lutherville, Maryland.